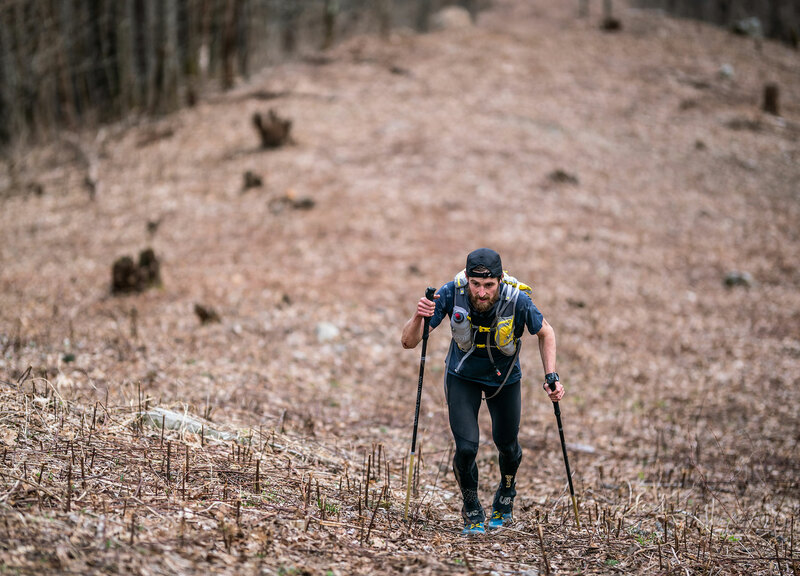 The Barkley Marathons takes serious guts and the will to survive. Isobel Ross shows how it's done. 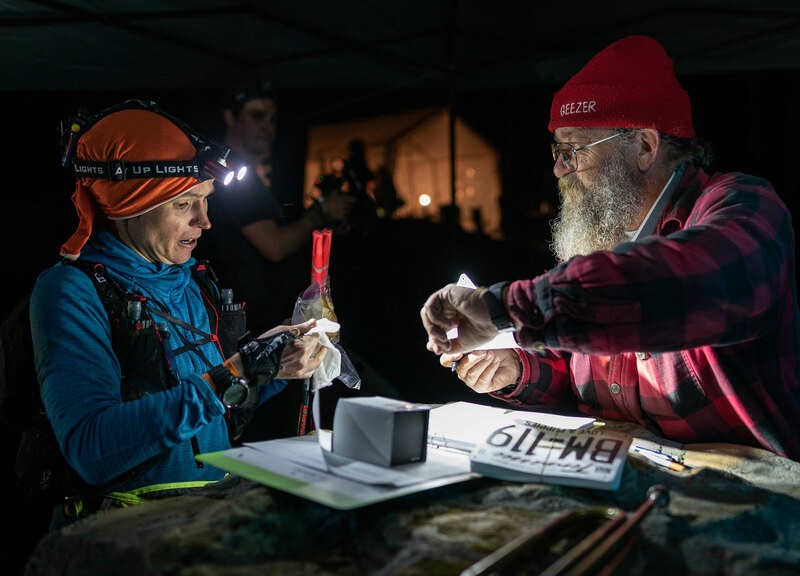 The 2019 Barkley Marathons seemed promising at first: a late start time, good weather, veteran runners back on the course. True to Barkley style, things went south quickly. As with 2018, there were no finishers in this year's edition. 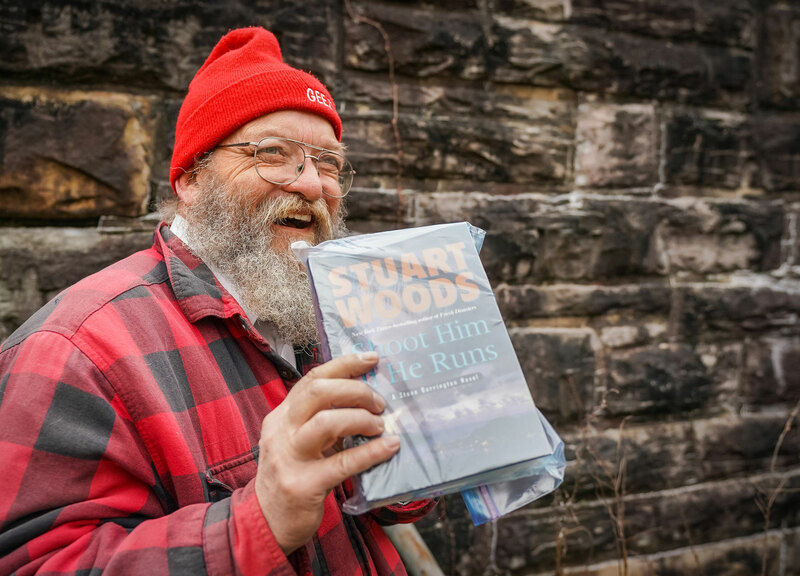 Lazarus Lake ("Laz"), race director of the Barkley Marathons, holding the final book near the Brushy Mountain State Penitentiary. Barkley Marathons is a race that requires navigational skills because there are few actual "trails," monster strength to climb 66,000 feet of vertical, endurance to cover 100 miles (some say it's more like 120) and the mental game to be out in the foggy, merciless forest of Tennessee, looking for clues, for hours and hours at a time. Maggie Guterl comes to terms with her weekend plans. Laz changed the course this year. What is normally a scavenger hunt up and down dramatically steep and messy terrain became even more challenging. 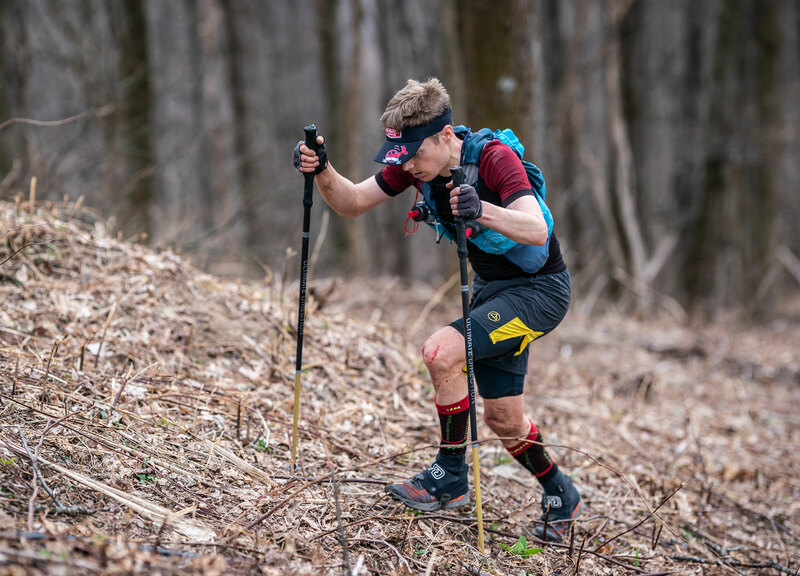 John Kelly, the 15th and most recent finisher of Barkley, said, "Rather than having the big climbs spaced out with a “small” one in between, they came two or three at a time. The race started with three 1700+ foot climbs back-to-back-to-back. It didn’t allow any sort of physical or mental recovery by switching between uphill mode and downhill mode." 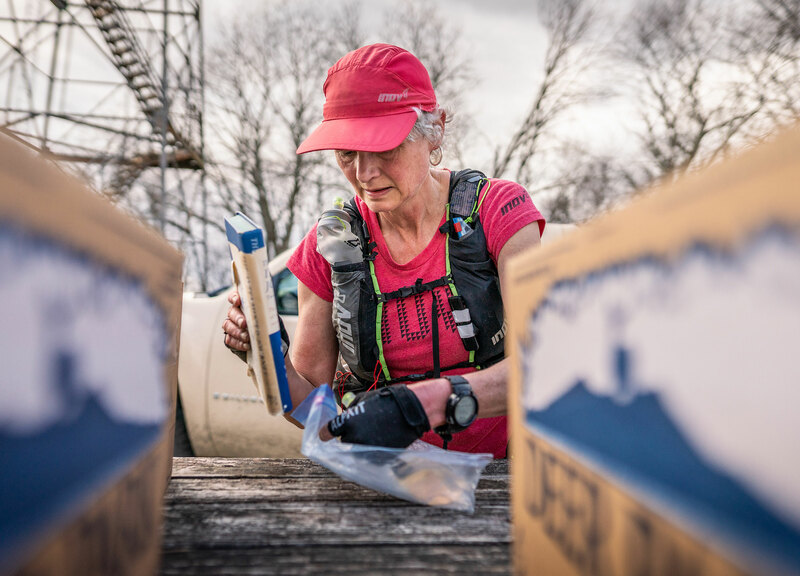 Maggie Guterl, second-time Barkley attempter and the women’s second-place, 183-mile finisher of the 2018 Big’s Backyard Ultra (another Lazarus Lake race), said, "The first year Laz makes changes, there are usually no finishers and then the runners conspire and they find ways." 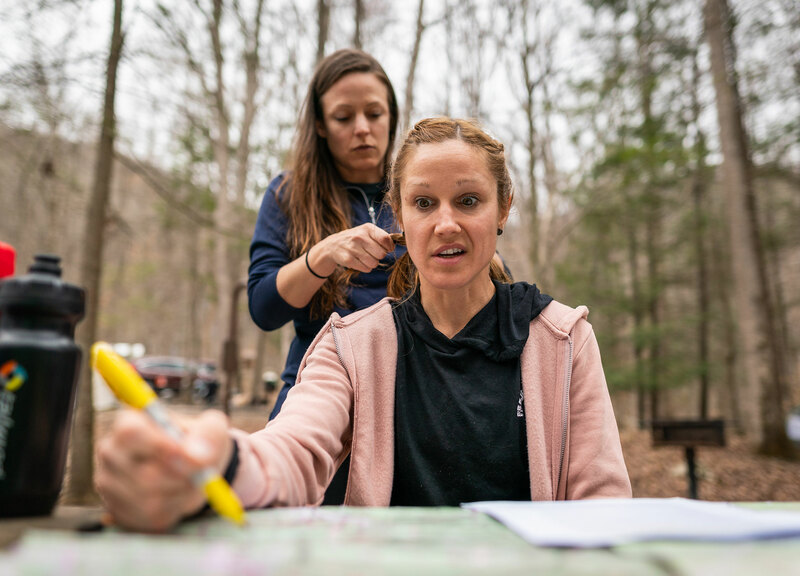 According to Jamily Coury, four-time Barkley veteran and prolific ultrarunner, "Laz made a couple of "major changes" to the course this year in what he [Laz] described as the 'most major change of the route since 2006.' One change was the reintroduction of the "Little Hell" climb. It is a notoriously difficult descent in the counterclockwise direction and that proved to be true for me. I dropped down the complete wrong side of the mountain in broad daylight on Loop 3 expecting to hit the New River flowing left to right, but when I got down there the creek I hit was flowing right to left!" John Kelly deciphers the Barkley instructions. 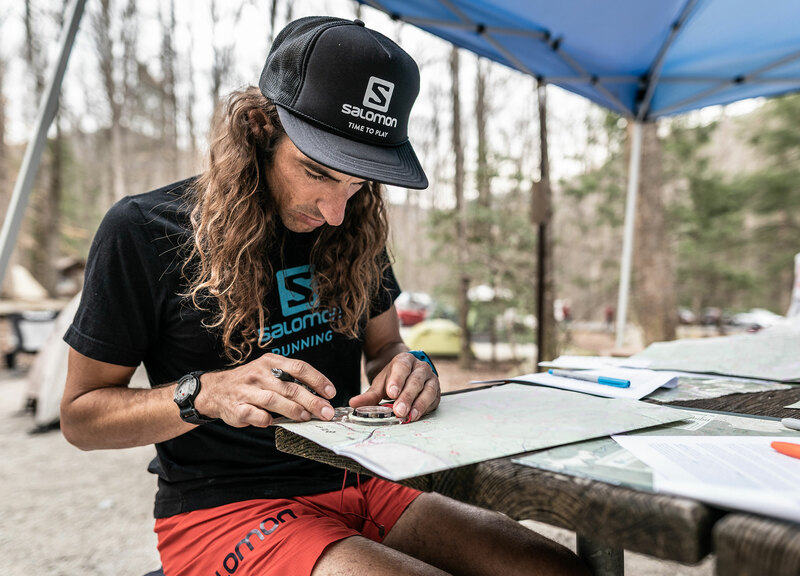 Kelly, who has attempted three Barkley races in addition to his 2017 finish, said of the 2019 course: "This year’s course changes initially did not look too horrible on paper. I felt confident that I could navigate them and one of my least favorite sections (Testicle Spectacle / Meth Lab Hill) had been removed. Once out there, it was an entirely different story. The terrain, the footing, the obstacles… all things that can’t really be seen on a map, were about as horrible as it comes. Talus too deep to get a foothold on, blowdowns and briars too thick to get through, slopes too steep to run down quickly to recover some of the lost time." 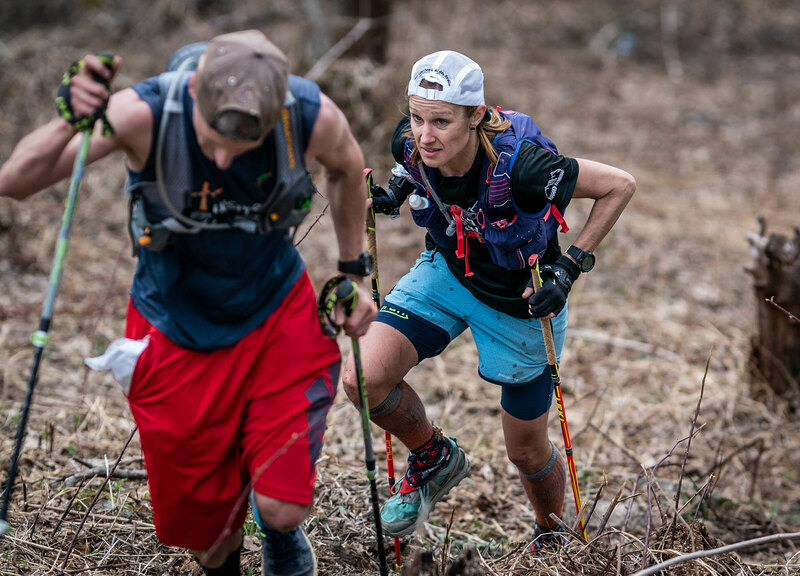 Nicky Spinks on her first ever Barkley Marathons attempt. Nicky Spinks, 51, of the United Kingdom, made a special trip across the pond for Barkley. A decorated and revered fell runner in the UK, Spinks has records for 100+ mile-mountain races such as the Double Ramsay Round (116 miles, with 57,000 feet of ascent in 55hrs 56mins) the Double Bob Graham Round and women's winner of the 2018 Ultra Tour Monte Rosa (a 105-mile event through the Italian Alps that includes 37,000ft of ascent) in 37hrs 11mins. With this track record, many thought she'd pull off a Barkley finish, becoming the first female finisher. But, no dice. About whether the course is unbeatable, she said "probably yes, in bad weather." Barkley veteran Guillaume Calmettes' will to survive looks slightly different. "I don't believe a Barkley finish is becoming unattainable," says Coury. "There used to be many years without a finisher, but there was a "golden age" stretch recently where we had one or more every year. I think things are returning more to the norm. It really takes the best suited athletes in the world on their best day and with no major errors. The margin for error is definitely thin and anything that goes wrong can eliminate your chances." 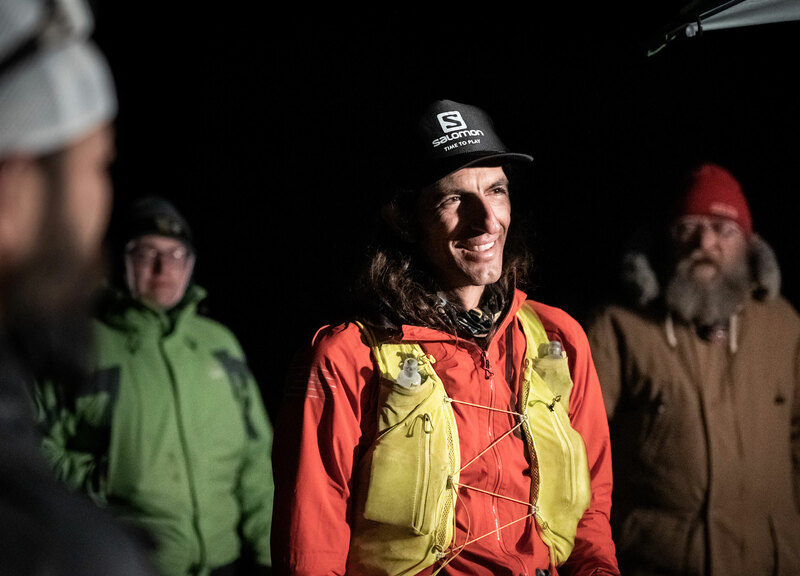 Karel Sabbé, Appalachian Trail FKT holder (supported) was one of the remaining racers on the 2019 course. "I’m a data scientist," says Kelly. "And I’m used to giving all of my answers in terms of probabilities, but the chance that absolutely everything at Barkley aligns perfectly is one probability that I don’t want to try to calculate." "My most memorable moment," says Guterl, "was spending an amazing five hours climbing up and bombing down hills with my new buddy, Jodi Isenor and learning from him. Then spending another nine-ish hours with my new friend Zach Gingerich, determined to finish the loop in time. We both had a rough day and didn’t feel like ourselves. Zach is a former Badwater champion (135-mile road ultramarathon through Death Valley)." Stephanie Case, 2nd-year veteran, checks in with Laz. "My training was pretty haphazard this year," says Coury. 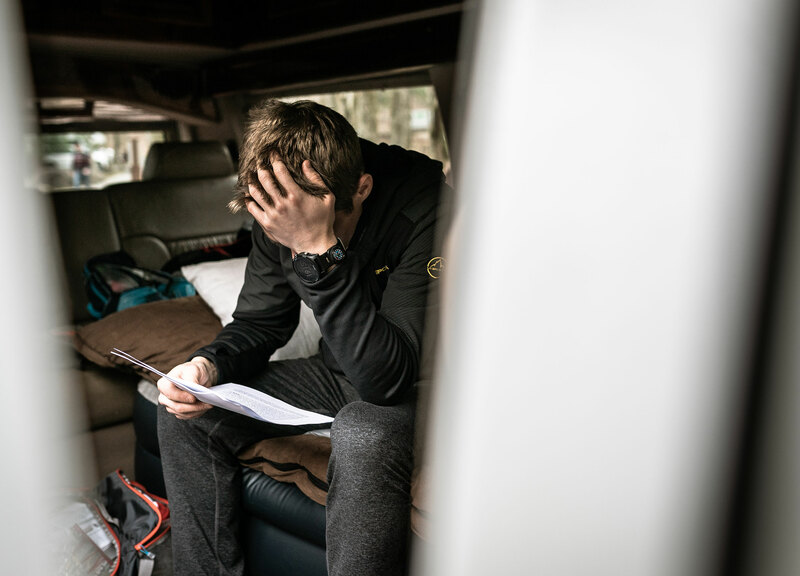 "I'd have a good week where I would climb 20,000 to 30,000 feet in a week, but then follow it up with a couple of weeks where I only managed 3,000 to 6,000 feet of climbing in a week. I did however make two training trips out to the park which were invaluable. I was able to link up with fellow Barker Guillaume Calmettes and also Amelia Boone and Maggie Guterl on these trips which made them a lot of fun." Of her training, Spinks says, "I went to Wales a lot where the climbs are steep. My legs now feel fine but I only did a loop and a half. I wouldn’t change my training but I would change what clothes I took out on the night legs. It was a stupid thing not to take warmer clothes on loop 2. None of us did and we were dangerously cold." Guterl says her training was varied. "I did speed work and also had a big focus on steep terrain and off trail hill running." Coury takes it all in. "My most memorable moment," says Coury, "was seeing my son Taggart at the fire tower on Loop 1. Barkley means so much to me and having him out at the race to see what I love brought me great joy. He's barely 3 but hiked part of the way up the four-mile trip to the top. It was a special moment I will always remember." 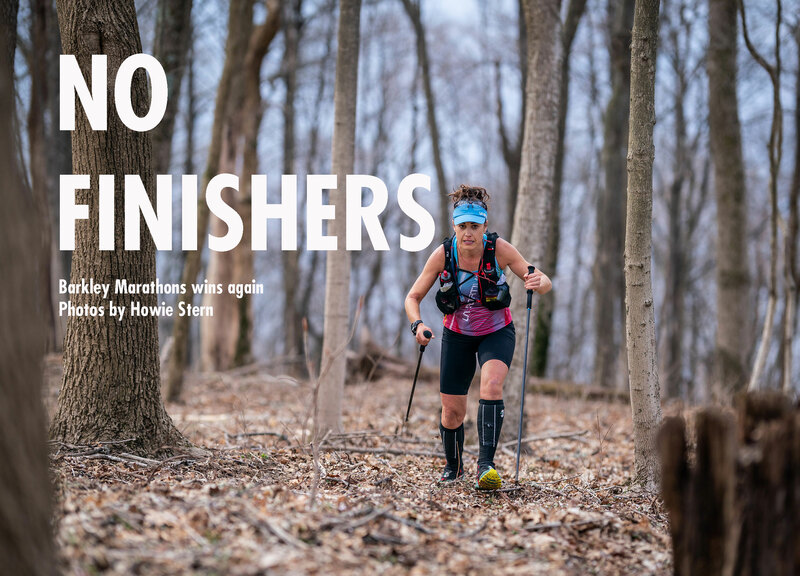 GREAT images by Howie Stern, ten-time Hardrock finisher and when it comes to photography, a pro’s pro. Great photos and summary, Howie. Thanks for posting this! As always, great reading! Thank you, all at Trail Runner Magazine. I can hardly wait to read about the race in the mag. That picture of Stephanie Case and Lazarus Lake is beautiful.